Make Sure You’re In-The-Know on All-Things-Northeast this Year! Don’t get left in the dark on anything Northeast-related this school year! Be sure your family is subscribed to the weekly PTO Newsletter. 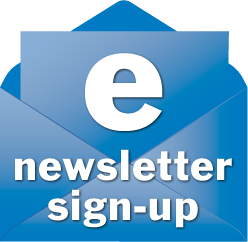 The newsletter will arrive every Monday morning to your in-box, chock full of important news regarding PTO-sponsored events, all-school activities, school holidays, and more. Subscribe here or include your email when you submit your contact info for the school directory.